Digital marketing has evolved from a simple online advertising campaign to a much more technology advanced, analytical based and interactive marketing strategy for successful businesses worldwide. Constantly evolving, digital marketing strategies continue to advance and take on a different look every year. Digital marketing has come a long way from its humble origins—and it may leave many professionals asking, “What is digital marketing in 2019?” Today, experts define it in various ways. But basically, digital marketing is the promotion of products or brands via one or more digital channels, including search engines, websites, social media and email. Executing digital marketing successfully requires doing a number of things right. Marketing has always been about connecting with your audience in the right place and at the right time. Today, that means that you need to meet them where they are already spending time: on the internet. While the variables in a digital marketing strategy may be numerous, the following elements are each an essential part of a successful digital marketing strategy. Your website is a vital piece of your digital marketing strategy. For maximum impact, a website should be responsive to any device, publish relevant and up-to-date content, clearly communicate your company’s brand and values, include product-specific landing pages for PPC efforts and integrate with marketing automation tools. SEO can help to drive traffic to your website. SEO is defined as the process of optimizing your website to ‘rank’ higher in search engine results pages, therefore increasing the amount of organic (or free) traffic that your website receives. The content on your website should be engaging and interesting. 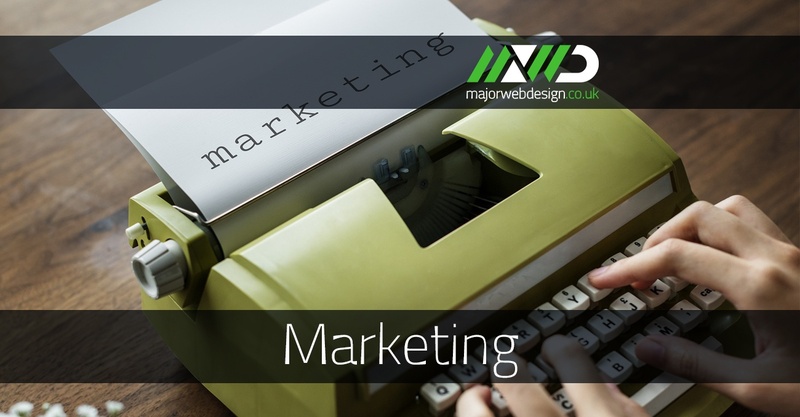 Content marketing uses creative and original content for the purpose of generating brand awareness, traffic growth, lead generation and targeting customers. Many businesses use email marketing as a way of communicating with their audiences. Email is often used to promote content, showcase discounts and events, and direct people towards a website. Social media is a great way to promote your brand and your content to increase brand awareness, drive traffic, and generate leads for your business. Pay-per-click is a way to drive traffic to your website by paying a publisher every time your ad is clicked. One of the most common types of PPC is Google AdWords. Having a solid digital marketing plan in place can help your business meet customers where they are online and maximize your marketing budget.